With offices based around the UK, we can deliver our training courses anywhere in the country or we can accommodate you at our head office in Oxfordshire where we can utilise the experience of our analysts in our UKAS Accredited laboratory. Our training customers have varied from large corporate clients to facility management companies and their subcontractors. We can tailor our courses to be site specific for each individual customer. Amiantus is a partner in the H.S.E Asbestos Campaign. 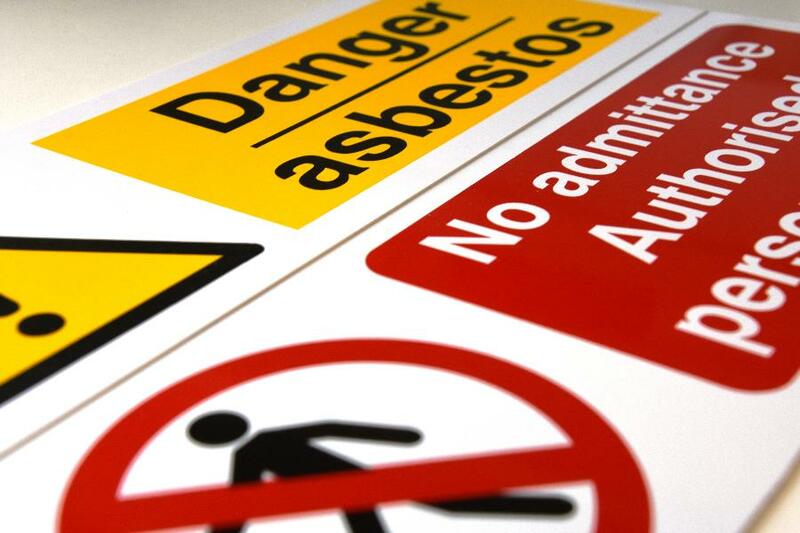 To provide managers, employees and subcontractors with background knowledge of asbestos, i.e. asbestos fibre types, asbestos containing materials, related dangers, management and legislation, asbestos registers/surveys and safe working practices. Visual aids (asbestos materials set in resin blocks). HSE Video/DVD ‘How are you today’. Open questions & answer session. Delegate notes (overview of course with colour pictures). The course is split into two sessions. The first session is used to raise awareness and highlight the dangers of asbestos. The second session is for awareness of the legislation in place to protect workers and employees and safe working practices for those who may come into contact with asbestos. Introduction to asbestos: what is it, where asbestos comes from, fibres types, properties? Asbestos disease: how asbestos affects the body and various diseases associated with asbestos. Asbestos Products: uses of asbestos and the various materials it was used in. 15 minute break (time permitting). Video – How are you today? Regulation 4: The new Duty To Manage Asbestos in the NON Domestic Property. Approved Codes of Practices: what you can and cannot do without a licence etc. Safe working practices: PPE, methods etc. Review of both sessions with additional slides. Asbestos Awareness Duration 2/3 hours Suitable Delegates. Those employees whose organisations wish to provide education and awareness of Asbestos issues to them. Usually they are not directly working on Asbestos materials themselves. 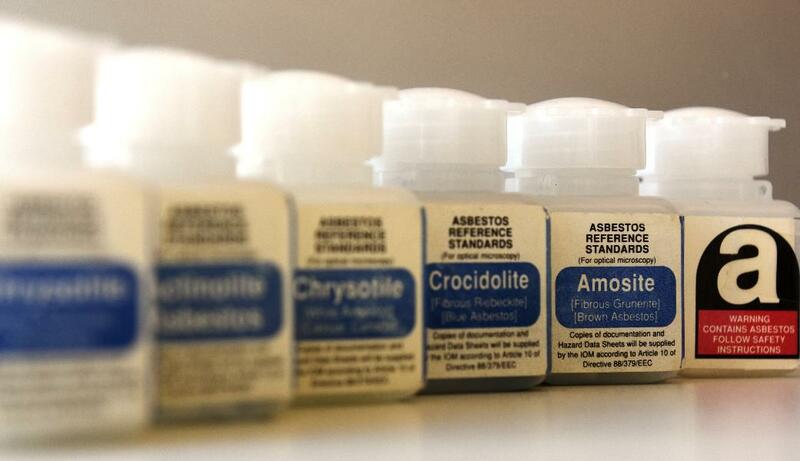 They may have Asbestos materials in their workplace or Asbestos related activities carried out such as Asbestos surveys, remedial clean up or asbestos removal being undertaken on site. Delegates will gain an understanding of how this affects them, what is being done and why. Managing Asbestos in Premises Duration 1 day Suitable Delegates, Supervisors or those managing maintenance operatives, other Employees or sub-contractors who may disturb Asbestos in their work. It will also greatly benefit those responsible for moving their organisation towards compliance with the new duty to manage. To ensure that delegates have a thorough understanding of their legal responsibilities and duties under the new regulations.